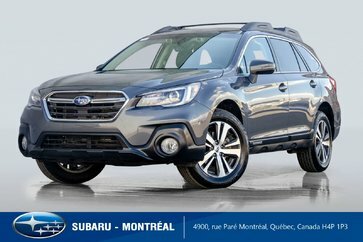 Looking for a used Subaru for sale in Montreal? 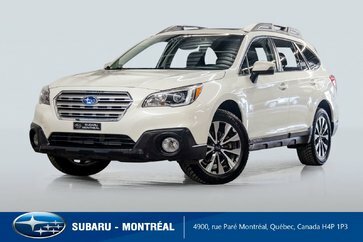 Come pick out your very own today at Subaru Montréal, your expert Subaru dealership not far from the North Shore and the West Island! 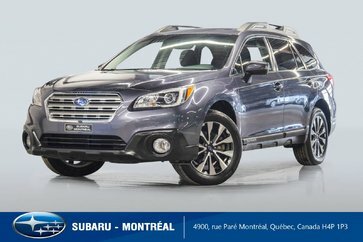 Once here, you can take advantage of the largest selection and the lowest prices on the full range of used Subaru vehicles near Laval, including several demonstrator vehicles. 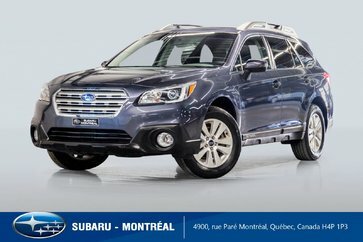 Whatever your needs and your budget, you will find the perfect model to suit you! Whether you're looking for a sedan, a sports car or even a utility vehicle, you'll find the perfect one for you among our used Subaru for sale in Montreal. 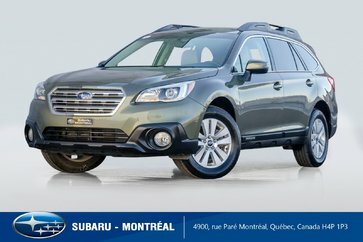 If you're looking for a pre-owned car, opt for a used Legacy or even a pre-owned Impreza. 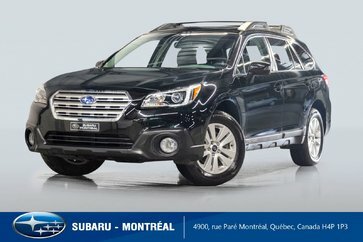 Looking for something sportier and more dynamic? 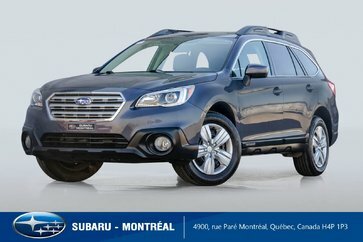 Test out our used WRX and our WRX STI for sale! 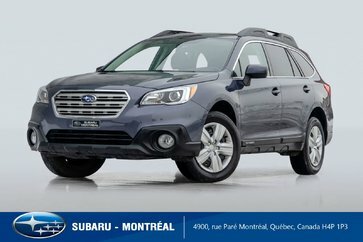 And if you need more space, among our used Subaru for sale near Laval, you're sure to find the perfect used Forester, pre-owned Crosstrek and Outback for you among the many we have in stock. 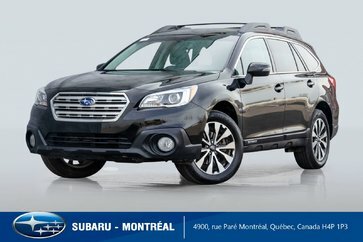 Not sure which to choose? Our advisors will be happy to guide you and help you find the model that best suits your needs! 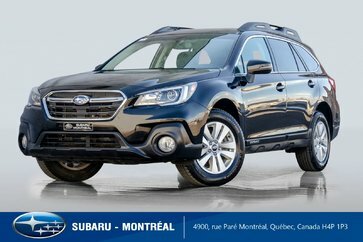 Opting for a Subaru means choosing a vehicle with exceptional performance and advanced technology, like our famous Subaru AWD. 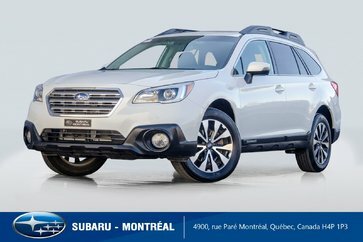 With its solid reputation that has been well-established for decades, it offers you optimal stability and grip, regardless of road conditions. Take it out for a spin ASAP! 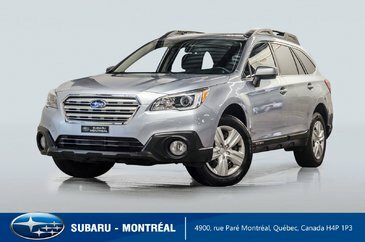 When you purchase one of our used Subaru vehicles in Montreal, you can take advantage of our various Subaru financing options; fill out our online application today! Ask us about our various current Subaru promotions. To take advantage of the largest selection and lowest prices on used Subaru vehicles, come in to see us today at Subaru Montréal, the experts to see on the West Island and North Shore when it comes time to buy a Subaru vehicle!